Which areas of law do the attorneys practice in? Who is covered under the plans? Are there any long term waiting periods before the benefits can be used? Can the legal plans assist me with a pre-existing matter? Is a long term commitment required to become a member? Are the legal plans insurance? Can I submit my legal questions using the Contact form on this website? Can I use the legal plan for in-court matters? Does the Personal Legal Plan cover business legal matters? Can the attorney require a retainer? Should I become a member if I presently do not have a legal matter? You can e-mail us directly at service@prepaidplans.com or by using our online contact form. Is the online enrollment page safe and secure? Are the plan attorneys experienced? 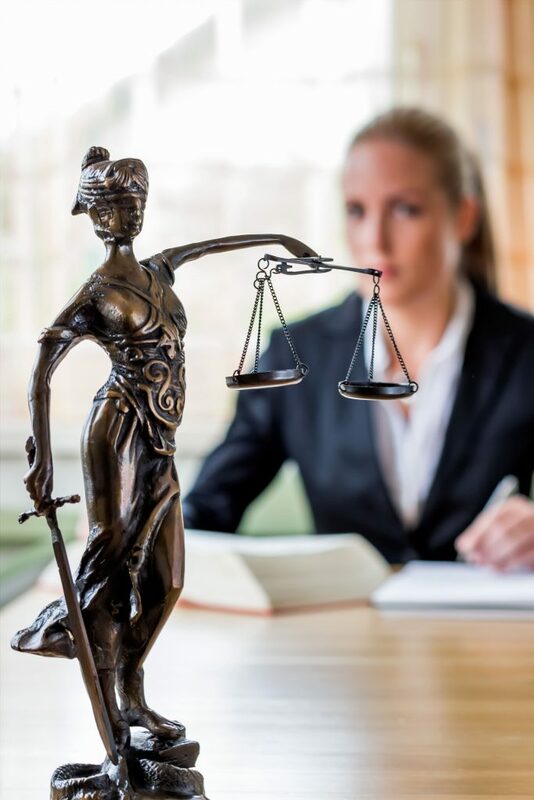 Can I change the attorney that is assigned to me? Will I be able to speak directly with a live attorney?